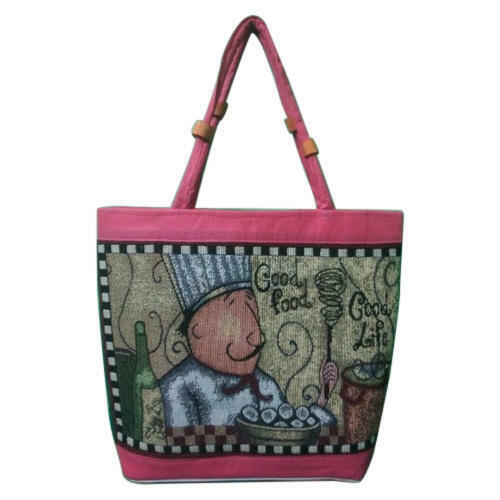 We have gained recognition as an eminent enterprise, devotedly engaged in providing Designer shopping Bag, which is available with us in several sizes and designs. Established in the year 2002, Vrinda Bag is a well-known manufacturer and wholesaler of College Bags, Kids Bag, Mens Hand Bag, Ladies Bag, etc. All these products are quality assured by the executive to ensure longer life. Highly demanded, these are accessible from the market in different sizes and designs.